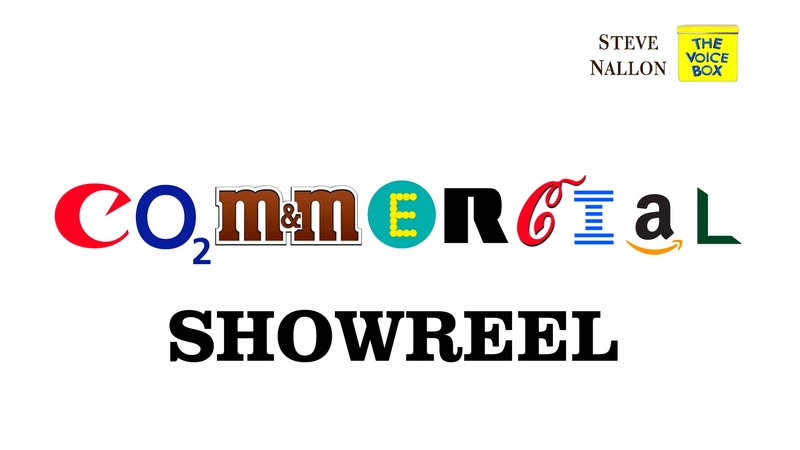 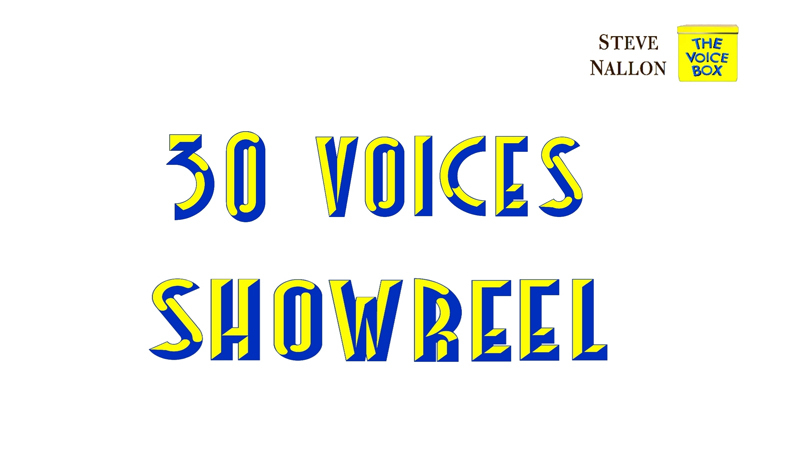 Over 30 vocal impressions from TV celebs and cartoon characters to politicians and actors. 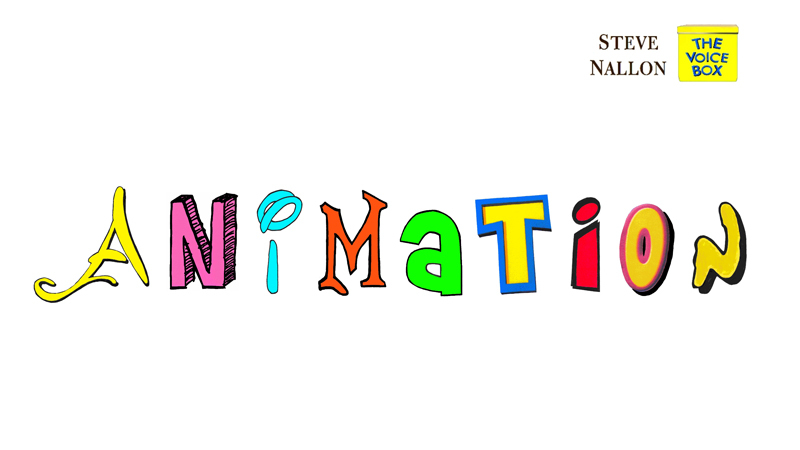 A wide selection of cartoon style voice plus impressions of classic animation characters. 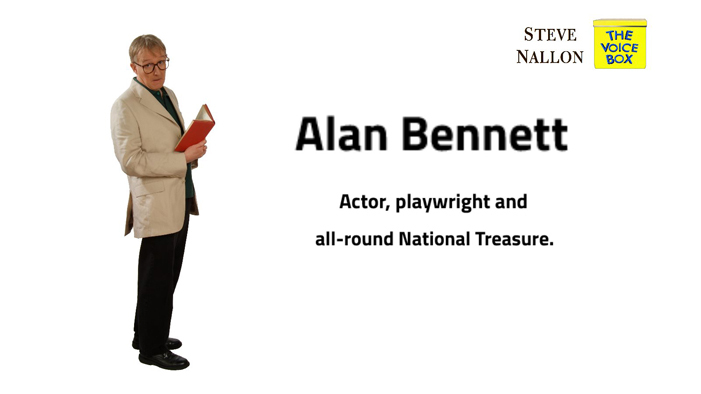 Actor playwright and all round national treasure. 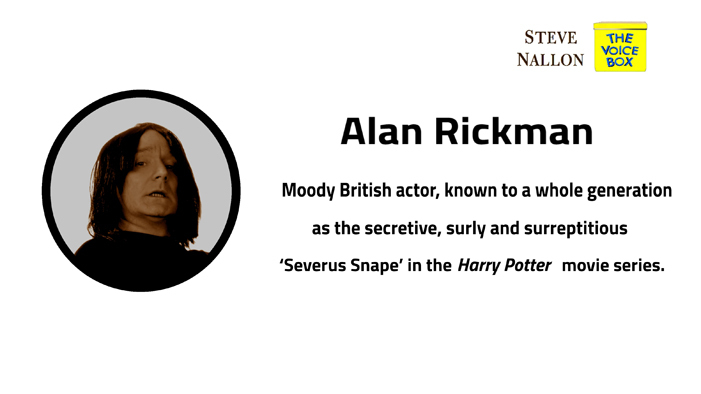 Moody British actor, known to Mankind as 'Severus Snape' in HARRY POTTER. 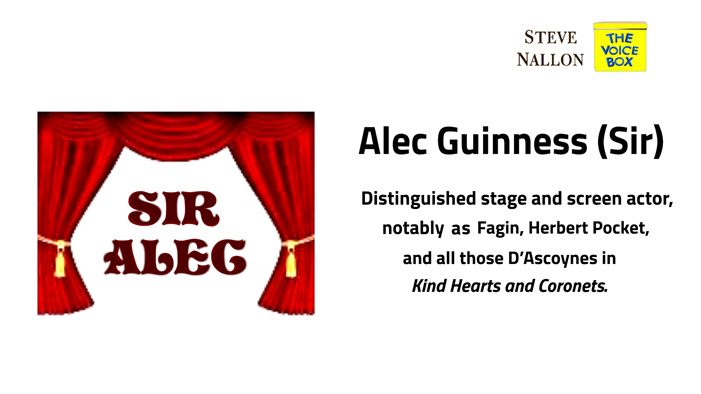 Distinguished stage and screen actor and Sci-fi icon. 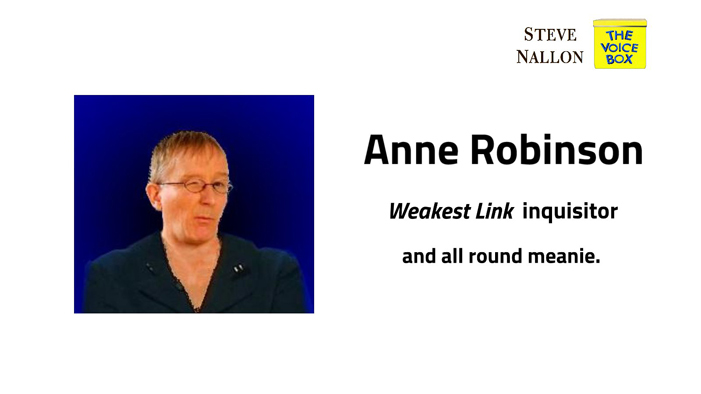 WEAKEST LINK inquisitor and all round meanie. 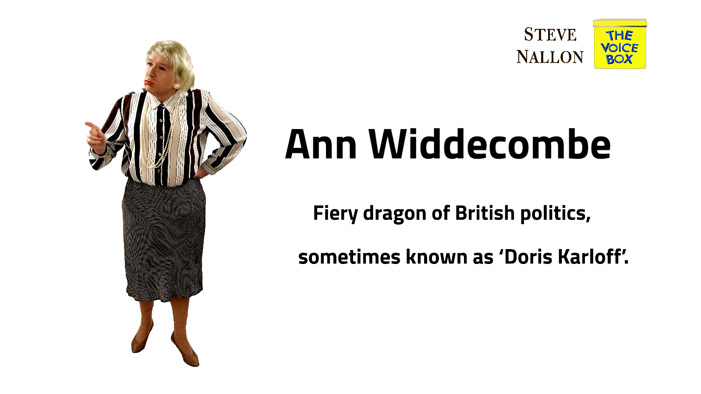 Fiery dragon of British politics, sometimes known as 'Doris Karloff'. 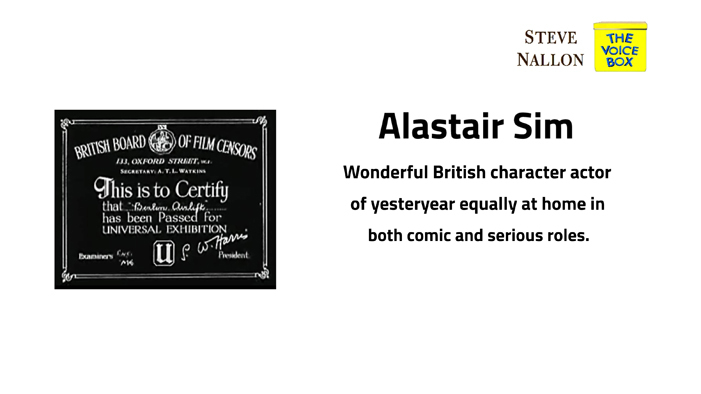 Eccentric British character actor of screen and stage.